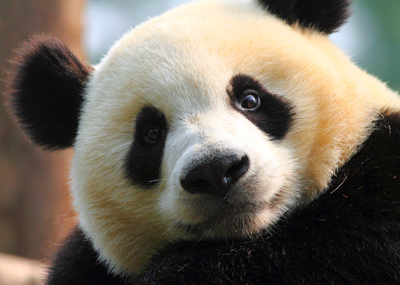 WWF's spring membership drive ends on Earth Day, April 22! We're looking for people to join us and help change the world for the better—people who love nature and want to protect our planet. Join WWF today! WWF's spring membership drive ends on Earth Day, April 22! We're looking for people to join us and help change the world for the better—people who love nature and want to protect our planet. Join WWF today!